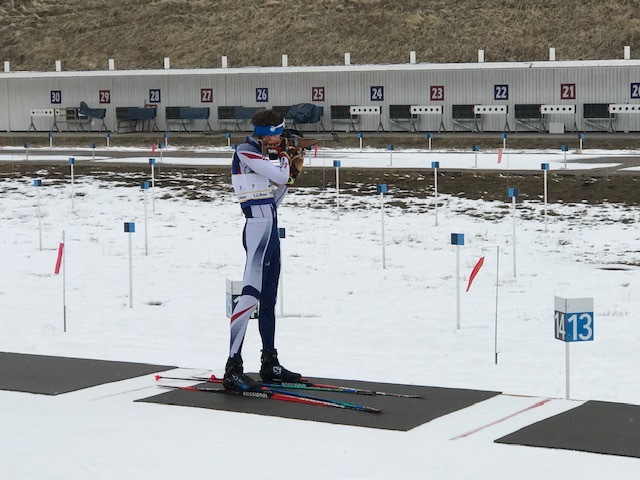 Competing against a deep field of the top youth (ages 16-18) and junior (ages 19-21) biathletes in the country, Auburn Ski Club’s Junior Biathlon Team posted impressive results across the board at the recent U.S. Biathlon Youth/Junior World team trials held at the Olympic Biathlon venue in Soldier Hollow, Utah. 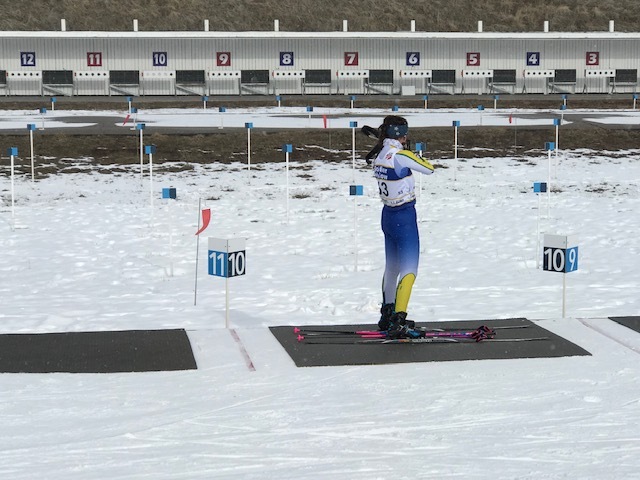 Lexie Madigan, 16, topped the youth and junior field overall, securing her spot on the U.S. team for the Youth and Junior World Championship in Osrblie, Slovakia on Jan. 27-Feb. 3, the Junior IBU Cup in Torsby, Sweden on March 1-2, and the IBU Junior Open European Championships in Sjusjoen, Norway later in March. 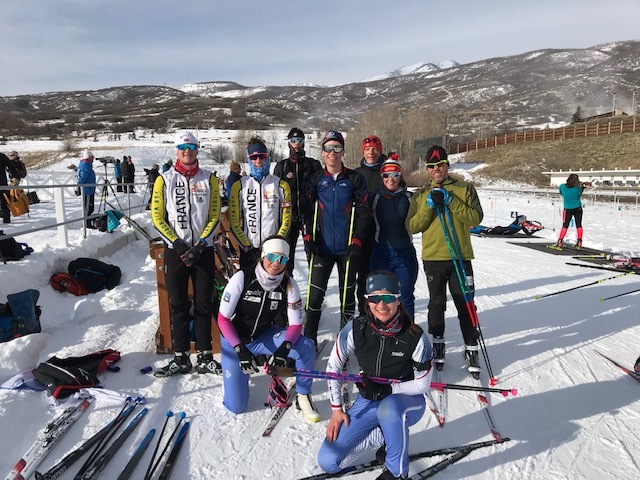 Coached by Auburn Ski Club Biathlon Director Glenn Jobe, Assistant Director Brian Halligan and Will Sweetser (Sugar Bowl Academy), team members Lexie Madigan, Samantha Swan, Sarah Beaulieu, Steffen Cuneo, Nikolas Burkhart and Etienne Bordes competed in sprint and pursuit events over the course of the three day trials. 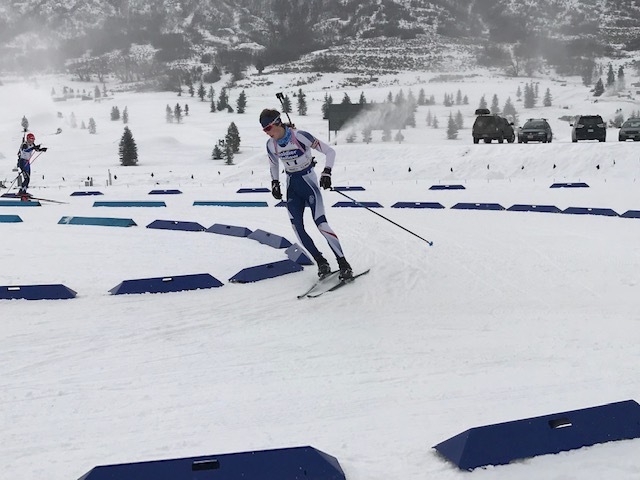 Madigan, Cuneo and Beaulieu all had podium finishes. 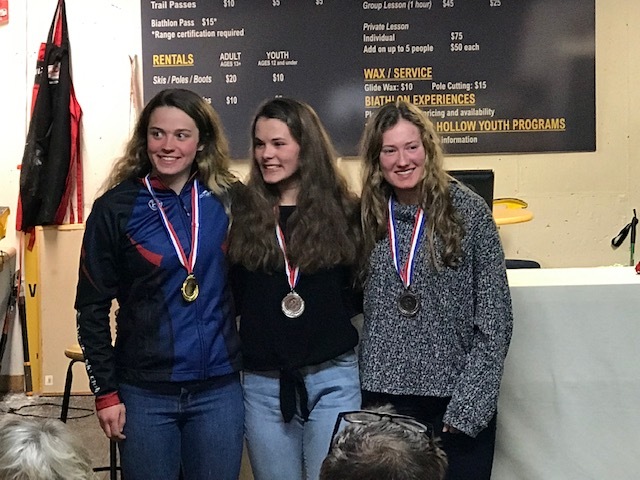 Among the Auburn Ski Club women, Sarah Beaulieu finished as the 2nd junior and 9th overall in the youth/junior group. 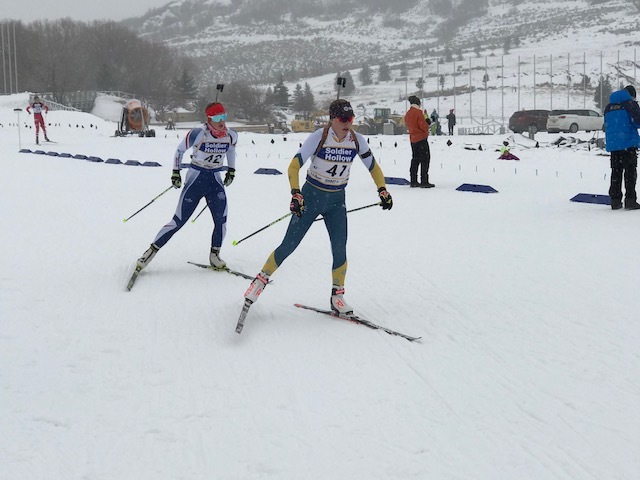 Samantha Swan ended the trials as 11th overall in the youth division. 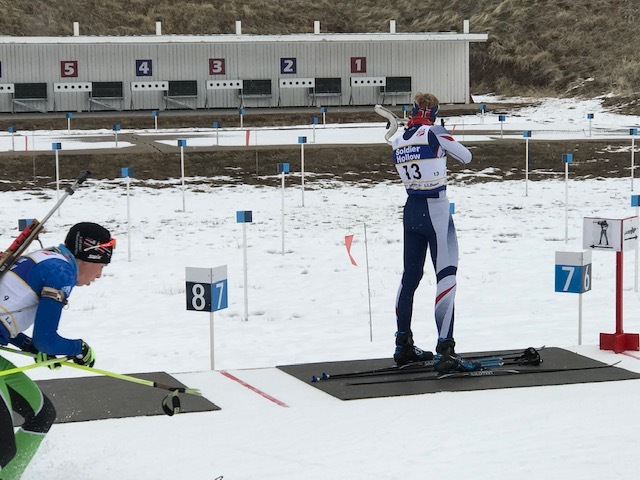 In the Men’s youth division, which had a total of 28 competitors, Steffen Cuneo was 5th overall, Nikolas Burkhart was 6th and Etienne Bordes finished in 9th position.